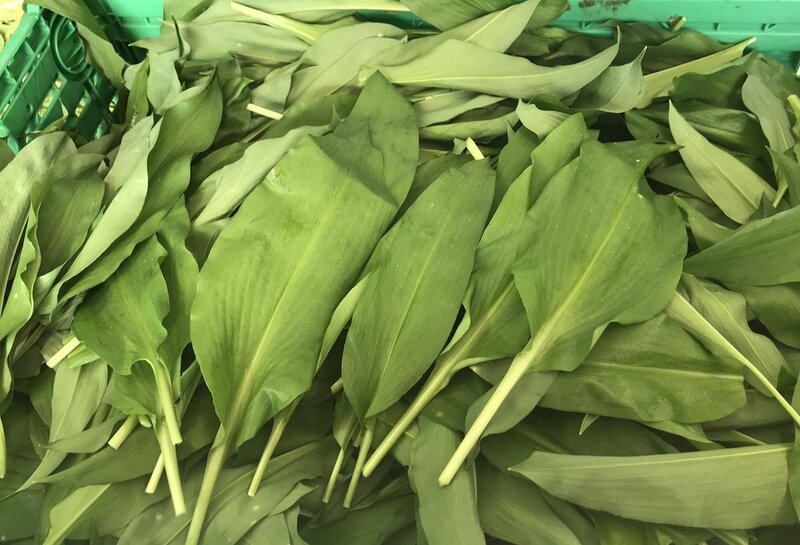 The leaves of English Mace have a slightly sharp taste they are good for using with richer ingredients to cut the fat and can be used either cooked or fresh. Use sparingly as there is a tendency to over power some dishes. English Mace combines well with other herbs to make stuffings and pestos. Chop the leaves and add to potato dishes. chicken, pork, fish, cheese, pasta, rice, potato, asparagus.